Have a business entity and want to grow fast? Come be our strategic partner, the advantages definitely tempting! After filling out the form above you will be directed to fill in more complete data, such as Full Name, NIK, Email, Password, Company Name etc. 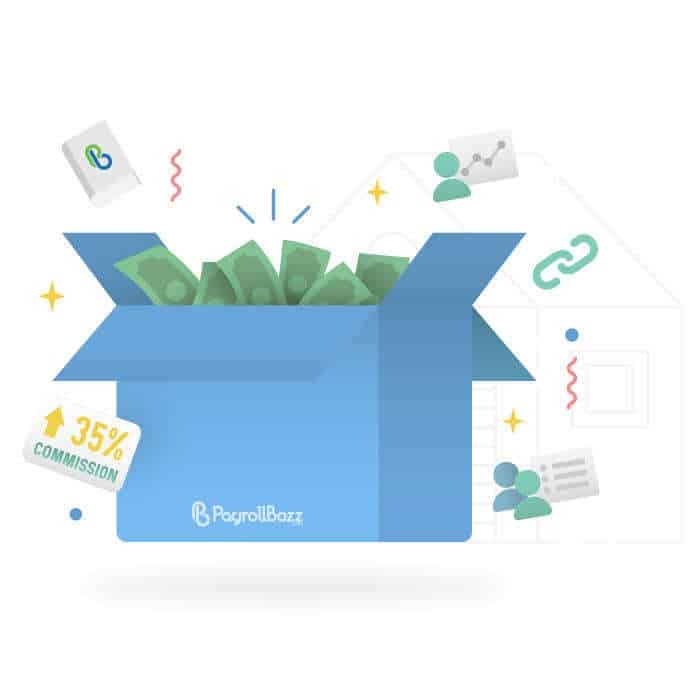 After filling in the data and being declared verified by the PayrollBozz team, you will get your own referral code to sell PayrollBozz products. The PayrollBozz team will provide training to you and provide advertising tools such as banners, brochures, etc. 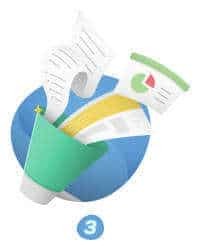 as your starter kit. Introducing you online HRM software with the most complete features called PayrollBozz. PayrollBozz is a HRIS software & Payroll based HRIS system that makes it easy for the company’s HR HR team to manage employee data, run personnel administration, payroll processes, finance features, and attendance software. By using online HRM software HR management can be centralized, even though the company has scattered branches. HRMIS software PayrollBozz does not only facilitate HRD and companies in HR management but also makes it easy for all employees to conduct personnel administration. Employees (user payrollbozz) will be given access to employee self-service, which with these features employees can make submissions such as leave. Permits, overtime, loans through a mobile application. Use PayrollBozz’s online HRM software now for the progress of the company’s HR management.